The simplest way to keep your mortgage payments down is to buy a cheaper house. This does not mean you should compromise the quality of the property. Rather, you should see to it that you are choosing a property that is within your means. You might want to do the math to be certain. Click here to use our mortgage calculator. It’s common knowledge that down payments impact your mortgage. So to decrease your monthly payments, the next thing you should consider is to push for larger down payments. Note, though, that this strategy won’t do if you do not have plenty of cash on hand for that initial payment. Go for pay points – they are a good way to buy down your interest rate. Each point is equal to one percent of your loan balance, thus allowing you to reduce your mortgage rate. Assuming that you already purchased the property through a home loan, you may opt to refinance later on. A refinance makes it possible to lower monthly payments but of course, this would still depend on your loan rate as well as the terms of your loan. Property taxes is part of your loan payment. Take notice of your assessment. If you think it’s too high, you could consider reassessment to reduce your taxes. In turn, this could help reduce your mortgage payments. 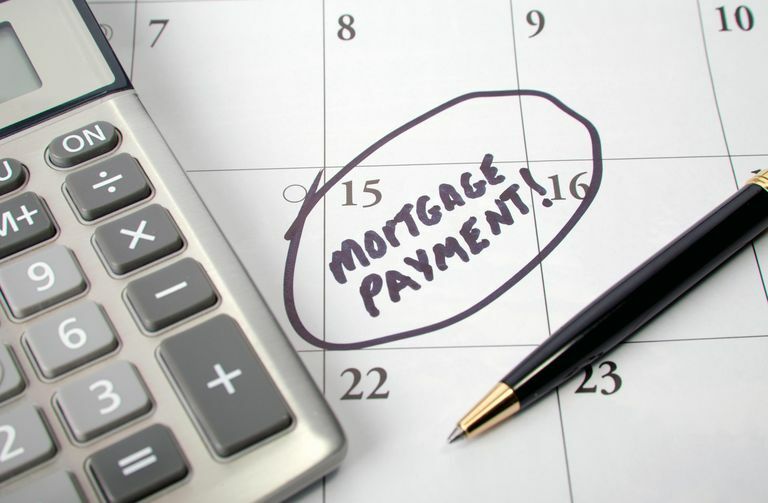 Are you up to trying various ways to tweak your budget as a means to reduce your mortgage payments? How about looking for savvy ways to keep your mortgage payments down, instead? Discussing these strategies with your lender will help you make wise financial decisions on the matter. At Texas Lending, we do our best to serve the best interests of Texas families by providing home loan options that perfectly suit their unique financial situation. Eager to get on the right track? Talk to our loan officers about mortgage queries for your San Marcos property today!